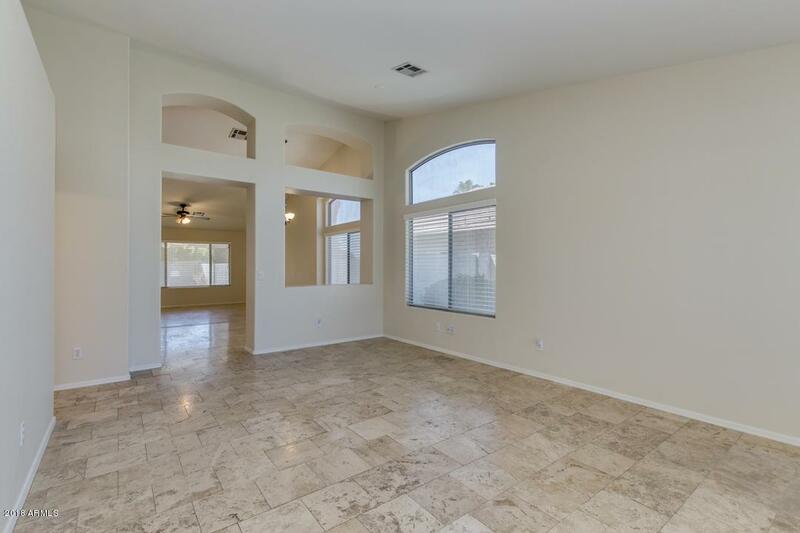 Beautiful Chandler Home in turn-key condition! 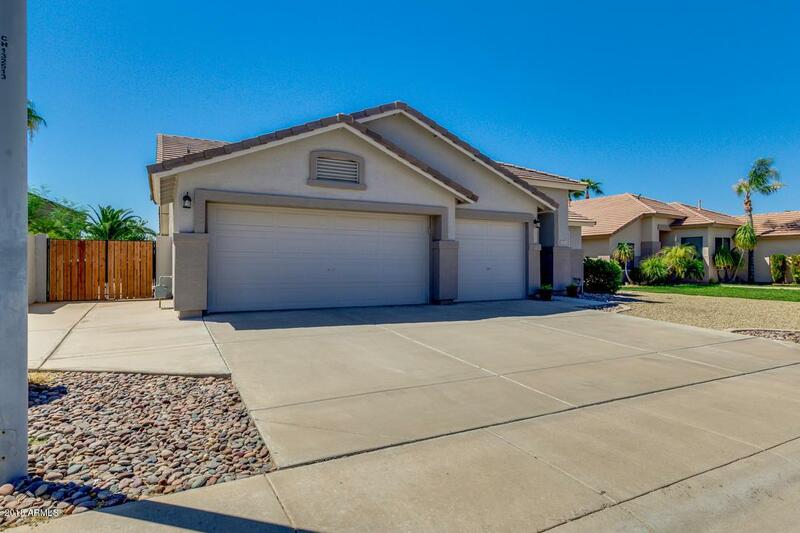 This well cared for 3 bedroom, 2 bath home with a 3 car garage and an RV gate has tasteful and neutral decor throughout. Home features an open floorplan with travertine floors, granite counters in the kitchen and bathrooms. 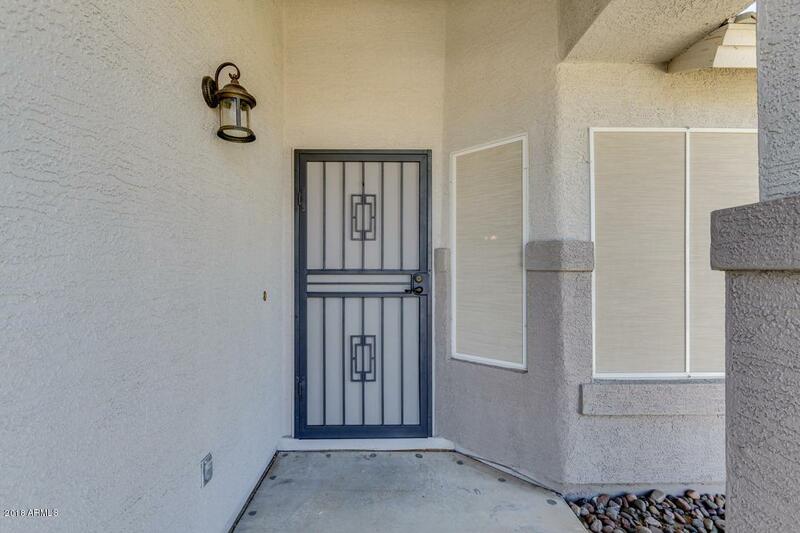 neutral paint, fresh exterior paint, NEW A/C, new solar screens on all windows, new blinds throughout, new security door on front, new garage door openers on both overhead doors, epoxy garage floors, and more. You'll love the huge grassy backyard as well as the easy-care front yard. 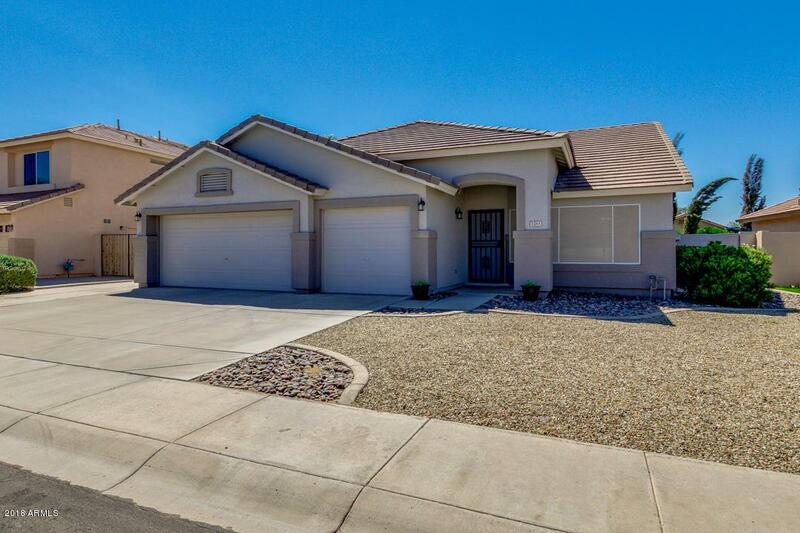 This is a great neighborhood with parks, playgrounds, and ramadas throughout. Close to the 202 and the 101 in So Chandler. Call me today and come see it for yourself!